Julia Hladkowicz is a comedian and actor who has won numerous awards in the world of comedy such as the Hogtown Comedy Festival Directors Award, 2008 Fresh Meat Showcase Nomination and the prestigious Brian Linehan Scholarship Award. She has appeared on The Comedy Network, Much Music’s Video on Trial, MTV, YTV, PBS and on SiriusXM. Hladkowicz has toured all over North America performing at clubs and at multiple festivals including the LA Comedy Fest, Canadian International Comedy Fest, San Francisco Sketch Fest, Laughing Skull Comedy Competition in Atlanta, NXNE, COCA (Canadian Organization of Campus Activities) and the Seattle International Comedy Competition. Hladkowicz filmed her TV special, No Kidding, on iChannel. She is a two time finalist in SiriusXM’s Top Comic and has performed numerous times at JFL42 in Toronto and twice at Just For Laughs in Montreal. She made her Just For Laughs debut in the Homegrown Competition in 2015 and has returned to do two All Access TV tapings and a Kevin Hart LOL Live taping. 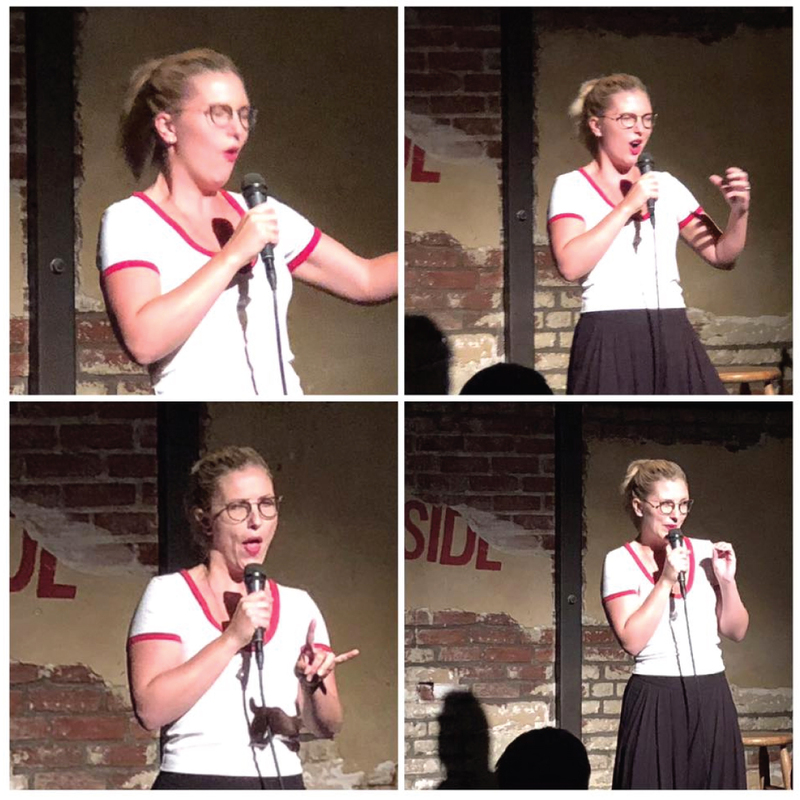 Julia is also the co-host of Canadian Comedy Award nominated podcast, “We’re Doing It” with Amanda Brooke Perrin and has a Canadian Comedy Award nomination and an I Heart Jokes nomination for Best Female Stand-up. 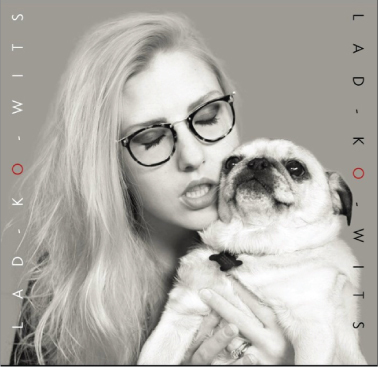 Her debut, self titled comedy album “LAD-KO-WITS” just dropped and hit the #1 spot on iTunes comedy. She was a featured performer at Hell Yes Fest in New Orleans and just did a taping for Audible at SF Sketchfest.